The vibrant Theatre District in Central Milton Keynes was developed around four years ago. The aim was to provide new leisure facilities for the town centre, within a stylish environment, for the enjoyment of local residents and visitors to the ‘new city’. The Theatre District comprises a prestigious new theatre with restaurants, bars and cafes. It also houses MK Gallery and a tourist information centre, and is situated on an attractive boulevard at the eastern end of the city centre. Marshalls was selected by English Partnership to provide natural Yorkstone for the Theatre District to create an attractive environment surrounding the new theatre. The key challenge was to project a prestigious look and feel to the area, that would attract diners and theatregoers to the magnifi cent new theatre and restaurants that surround it. 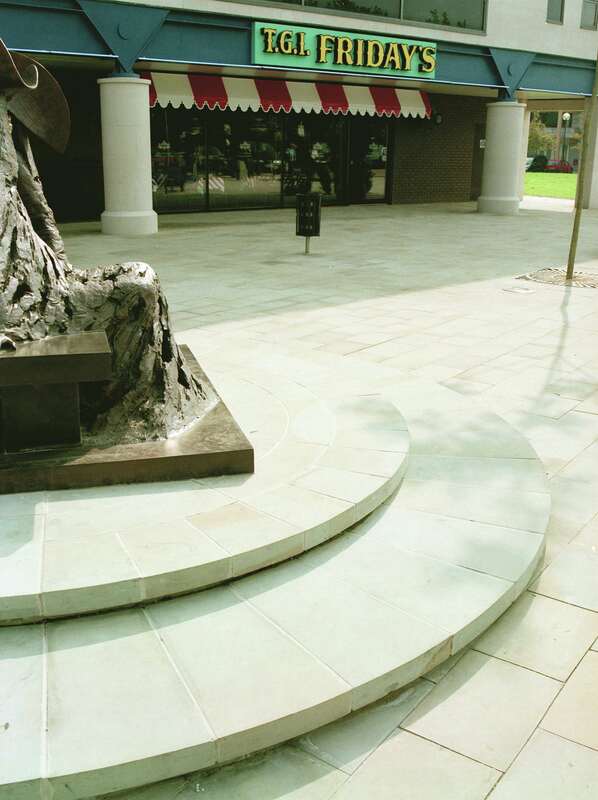 To allow delivery vehicles to gain wider access to the businesses in the Theatre District, Marshalls Diamond Sawn and Tumbled Yorkstone Setts were used in the roadways together with Fine Picked Granite Kerbs. 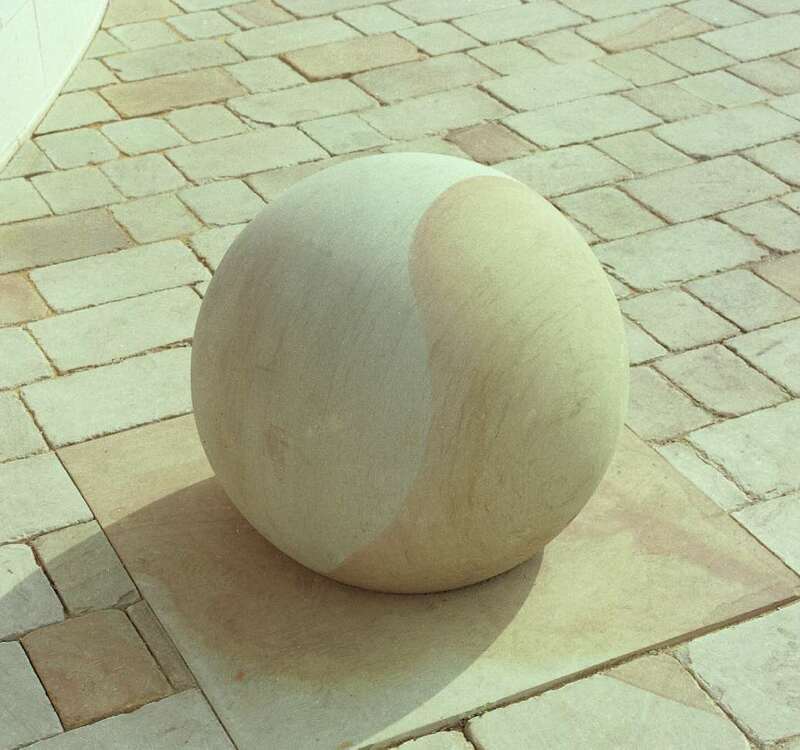 These very hard and durable Yorkstone setts give an aged appearance to the area, which provided the required style for the development.